Back IN January of this year, I found myself in Las Vegas for a few days. While there, I normally stop by a liquor store to stock up on some of my favorite brands and blends of spirits. I also look around to see if there’s new that might spark my imbibing curiosity. 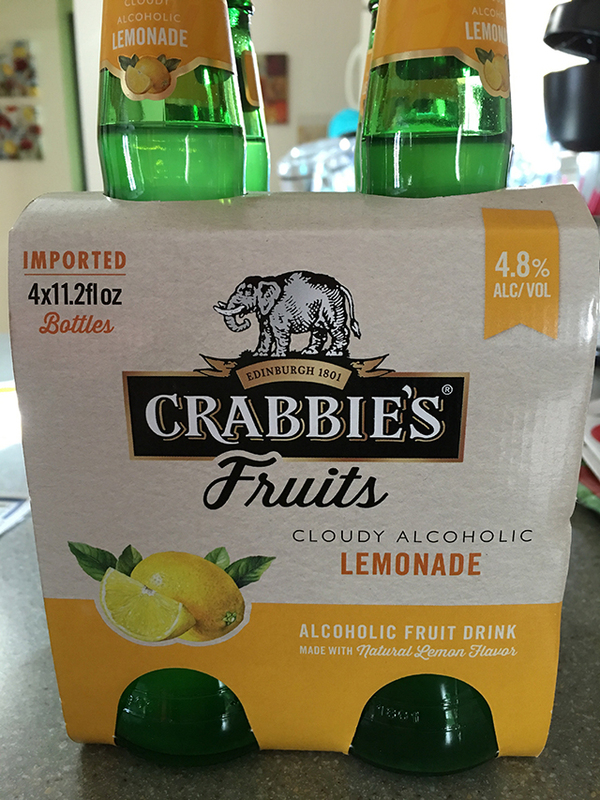 This 4 pack of Crabbie’s Cloudy Lemonade looked inviting, so I decided to pick up a pack. 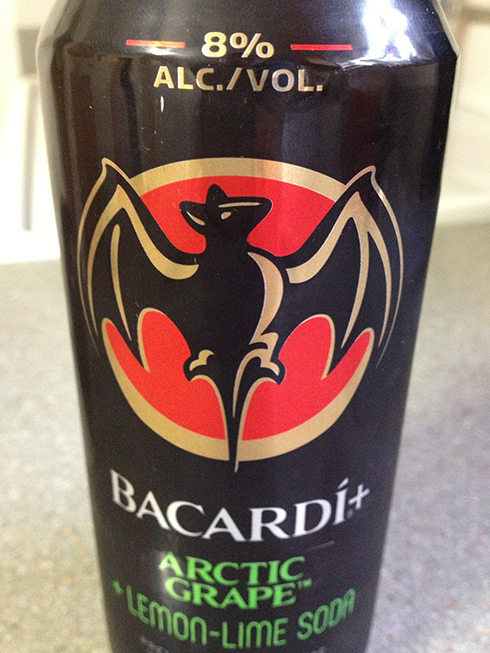 The ABV is only 4.8%, so they aren’t as strong as other malt-based flavored drinks. I normally prefer at least 6% ABV or higher, but once I had a few gulps of this Alcoholic Lemonade, I was ok that it was just a hair under 5% ABV. These are not really wine coolers, as those tend to be on the sweeter side of fruit-based drinks. The lemon was just right and after my second bottle was consumed, I found I had a slight buzz and was feeling pretty good. 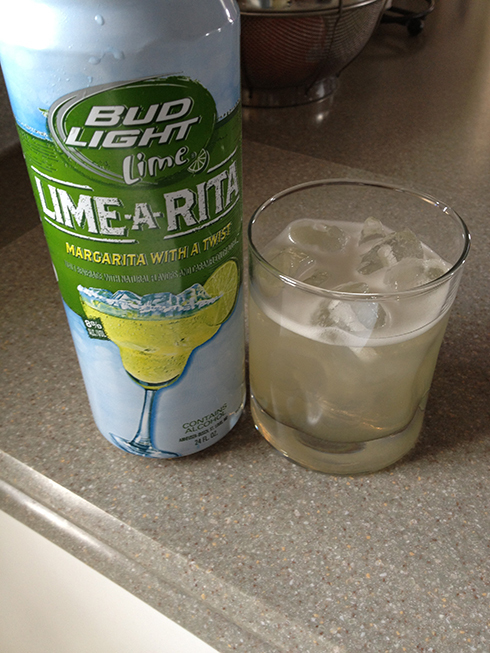 A nice before dinner drink or just to have one when you are relaxing at a friend’s house. 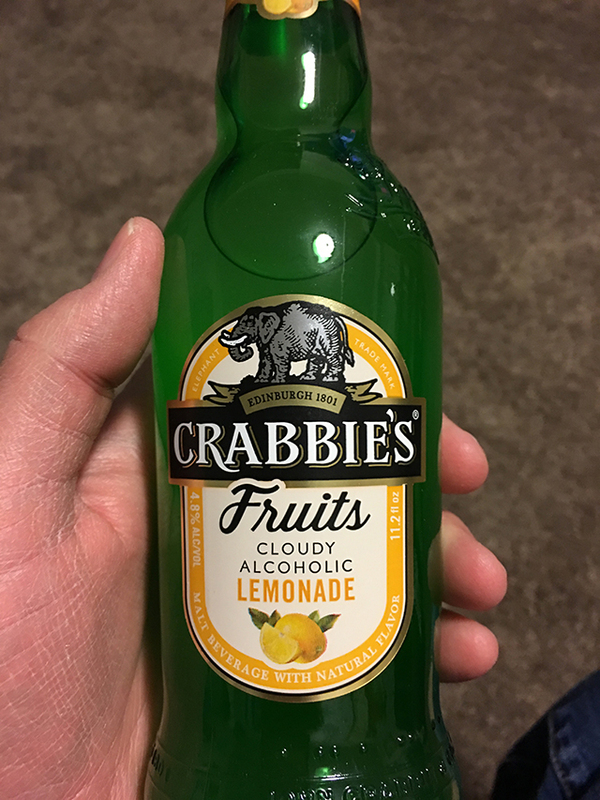 I liked this Crabbie’s brand and will have to try them again when I find them in my travels.